The world-famous Italian pizza has a rendition in almost every country on the planet. But have you ever wanted to learn how to make the real thing? Here’s your chance to learn how to make the traditional Italian classic just the way the Italians do. A masterclass taken by a professional pizza chef, this is an experience that will greatly increase your prowess in the kitchen. With a step-by-step recipe process which begins at the dough, you’re in for an immersive culinary experience. 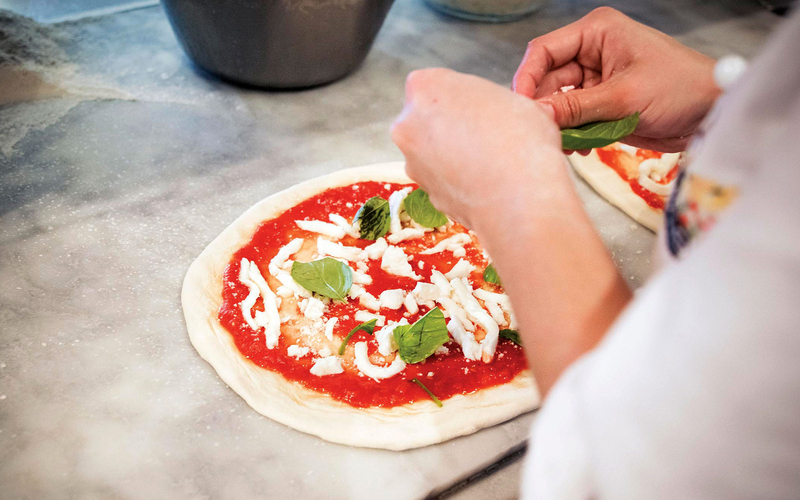 Step in and learn the craft of pizza making with a small group. Once the pizza is ready, it's time to sit down for a delicious Italian lunch. The perfect foodie experience in Naples! 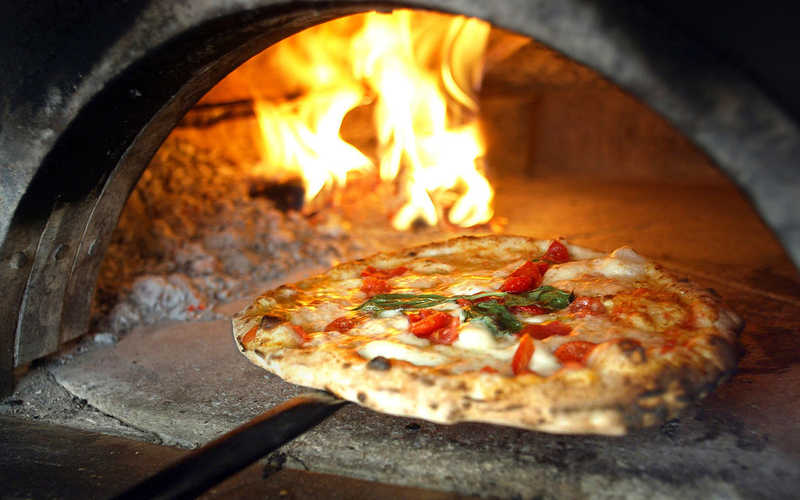 Naples is famous for a whole bunch of things all over the world, but none of them is as famous as the Margherita Pizza. An Italian delicacy known by almost every urban citizen of the world, it's time for you to learn how to make this mouth-watering recipe from a professional chef. 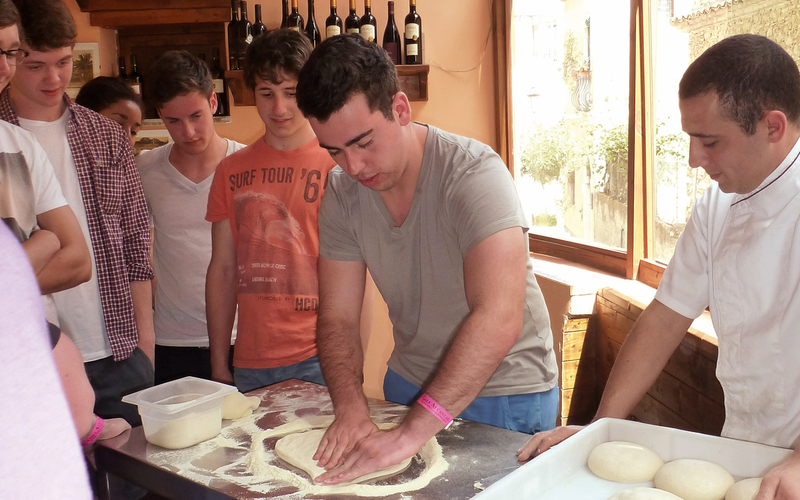 Enter ‘Ristorante Annare’ and prepare yourself for a culinary masterclass with a professional pizza chef. In this class you’ll learn all the steps involved in making a pizza, along with all the secrets, techniques and skills you’ll need to make one. Starting from the dough, and right until it goes to the oven, you’re going to be able to do everything practically. At the end of the class is time to group-up and sit-down to enjoy the products of your labour. But a pizza isn’t a full meal. Don’t worry though, an appetizer and dessert will be added to the day’s menu allowing you to enjoy a complete, authentic Italian feast. The Pizza Making Cooking Class experience is scheduled for two-time slots daily; 11:30 AM and 6:30 PM. In the next step of the booking process please select the time slot you like before confirming the booking. The class, followed by the dining experience go on for a duration of 1 hours and 30 minutes. All classes are available in two languages: Italian and English. You will receive an email with your Italian Cooking Class in Naples ticket voucher shortly. You don’t need to take a print of this. Just show the voucher on your mobile device along with a valid photo ID at the meeting point of the tour. The meeting point of this tour is at the restaurant itself. Please arrive at Ristorante Annare’, Piazza del Gesu Nuovo at least 15 minutes prior the scheduled start of the class. You can get here by taking a metro/train to any of these three stations: Dante, Toledo and Universita’. The restaurant is a short walk away from any of the stations. The Italian Cooking Class in Naples ticket is valid only for the date and time for which you’ve scheduled the booking.